 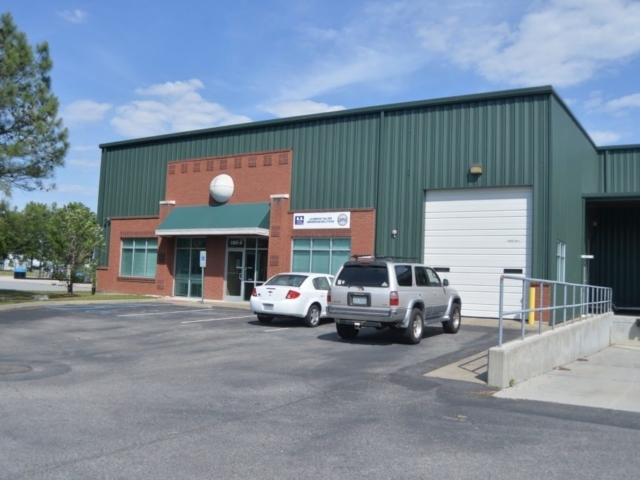 Improving Communities with Quality Construction. 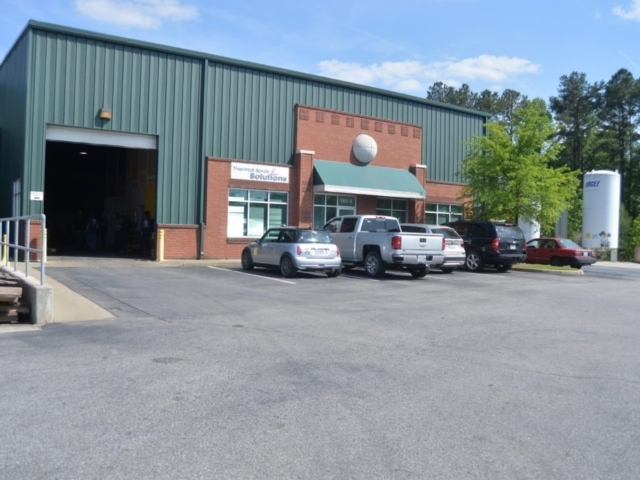 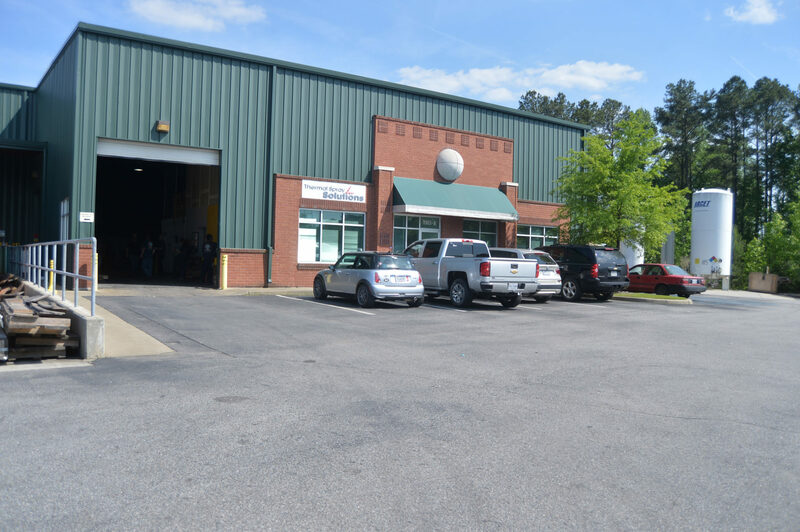 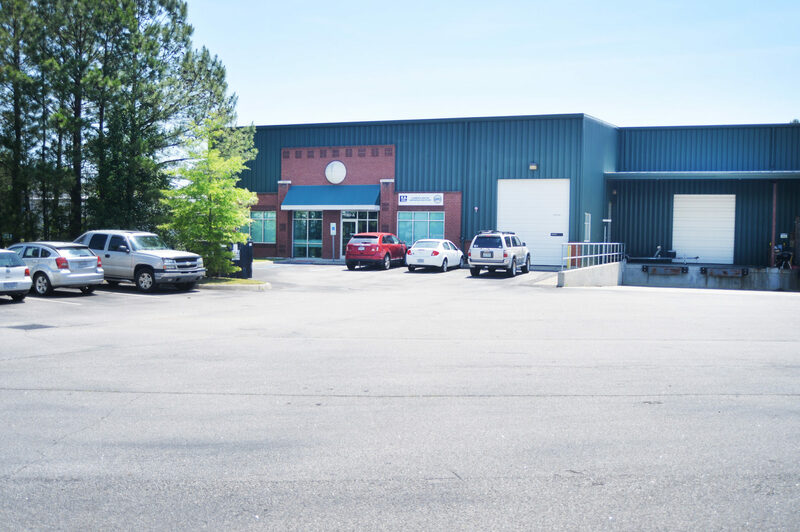 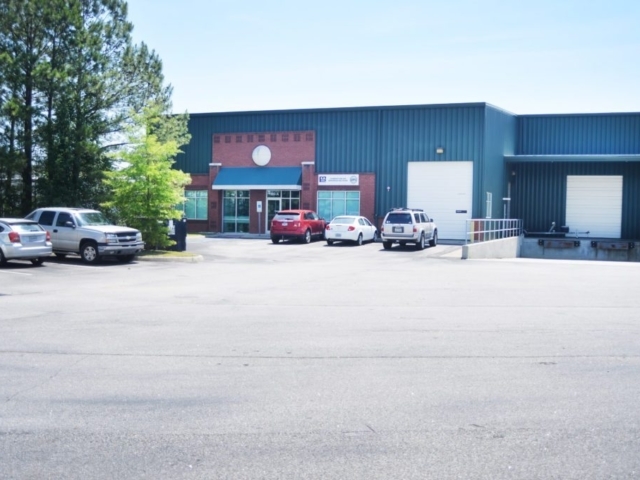 This industrial flex space includes two offices and a warehouse in the heart of Chesapeake. 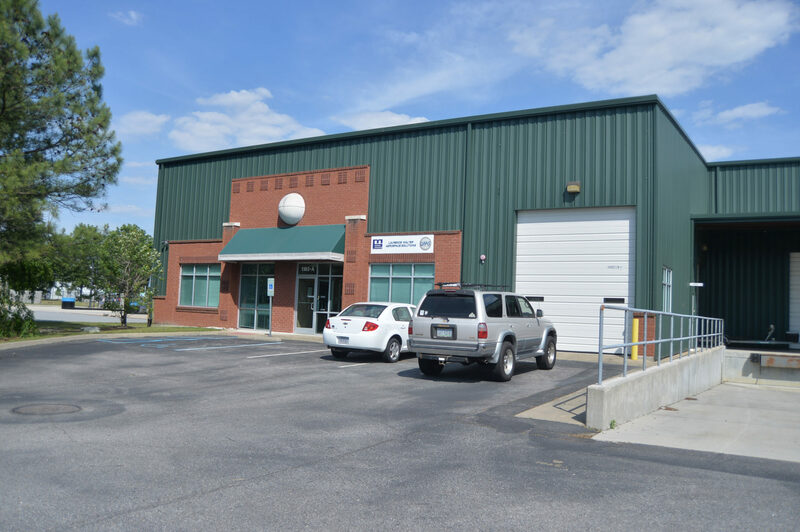 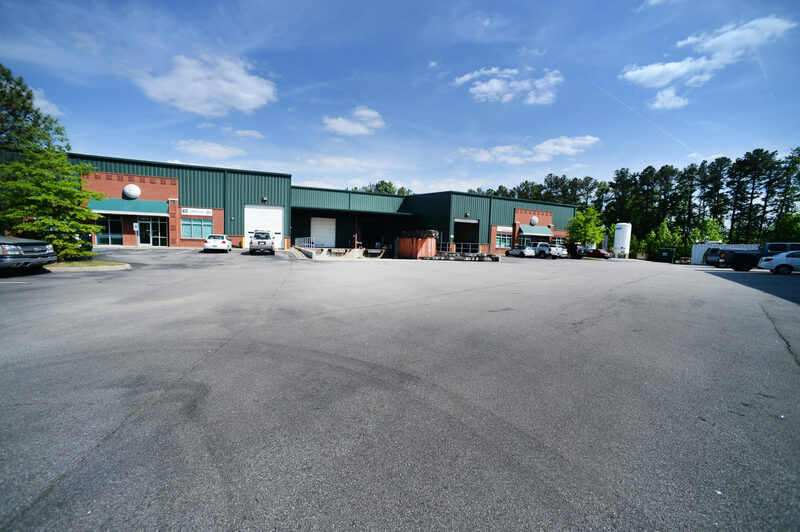 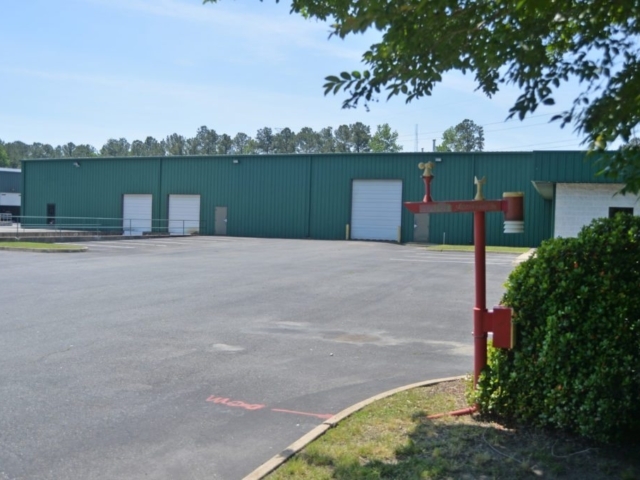 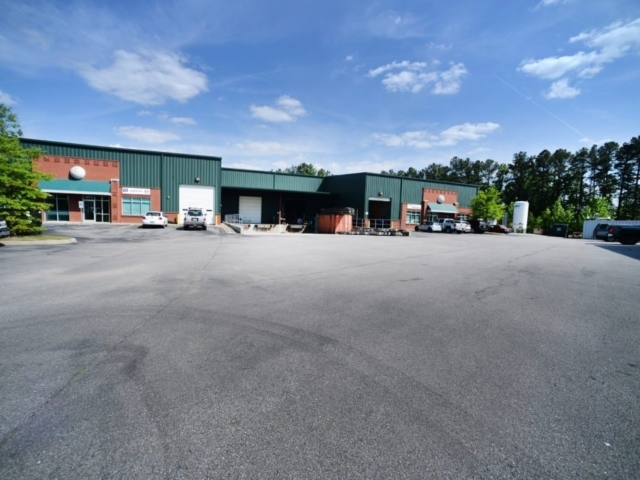 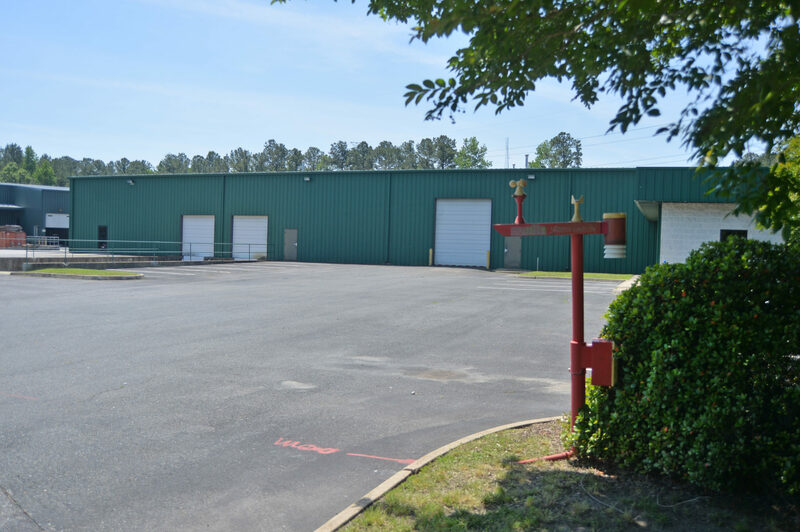 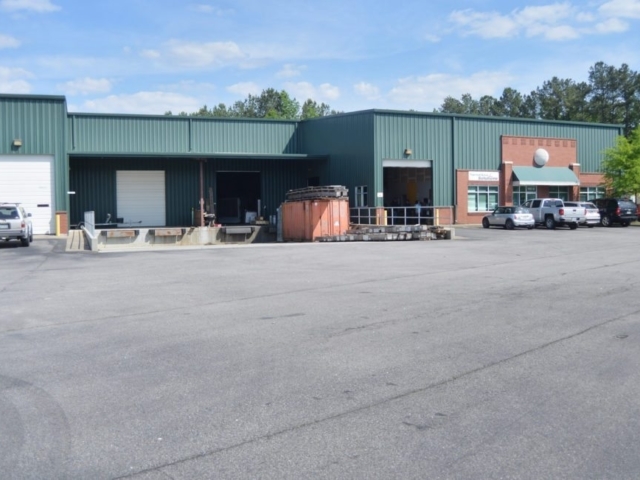 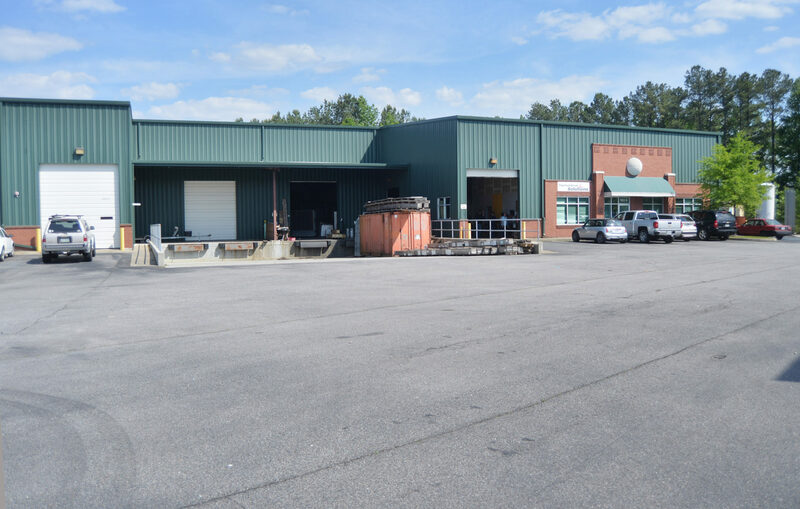 Convenient to I-64, I-264, I-664 and the Greenbrier sections of Chesapeake, this is an ideal business location in Cavalier Industrial Park.